Synchronize identities between directories, databases and apps. Administer self-service password, group and certificate management. Increase admin security with policies, privileged access and roles. Traditional identity and access management solutions providing single-sign on to on-premises applications and directory services such as Active Directory and others are used for the vast majority of organizations and huge investments were made to deploy and maintain them. These solutions are perfect for the on-premises world.  Velvot deploys Microsoft Identity Manager to simplify identity lifecycle management through automated workflows and business rules, and provide easier integration with heterogeneous platforms. We empower information-workers with end-user self-service capabilities embedded in Outlook or delivered via a familiar SharePoint experience. For IT teams, the end result is improved security and compliance with auditing across identities, role-based access control, and deep role discovery. We also empowers IT teams through Microsoft-certified education and learning curricula on Microsoft Identity Manager and the surrounding Microsoft technologies.